Winter opens up several tourist destinations in India. Tourist arrival increases in plain areas of India due to pleasant climate mostly in central and south India. At the same time some destination in Himalayan region became popular for winter sports like skiing, ice skating, sledding , trekking on snow etc. In this part we will find top destinations without snow and in Next part we will discuss about adventure activities with snow bound areas of Himalayan region. These destinations are specially picked as they are less travelled by tourist due to uncomfortable or harsh weather conditions in rest of the year. Some destination like Kutch regions remains closed for tourist during summer months and reopens just before the winter months. Desert regions of Rajasthan can be visited during cold months only. We have not considered golden triangle : Agra , Jaipur and Delhi as popular winter destination because these places are visited by tourist throughout the year particularly in holiday seasons. Local tourism promotion organizations arrange special programs for tourist to display traditional dance and festivals. These festivals are organized during winter months so tourist can plan their visit to these destinations by keeping these events in their itinerary. These areas can be used as final destination and nearby areas can be visited along with the major attractions. Kerala attracts many tourist during winter seasons for its natural beauty, Ayurveda medicine and Spa. However the best attraction for tourist is to spend some time in Houseboats in backwater of Kerala. 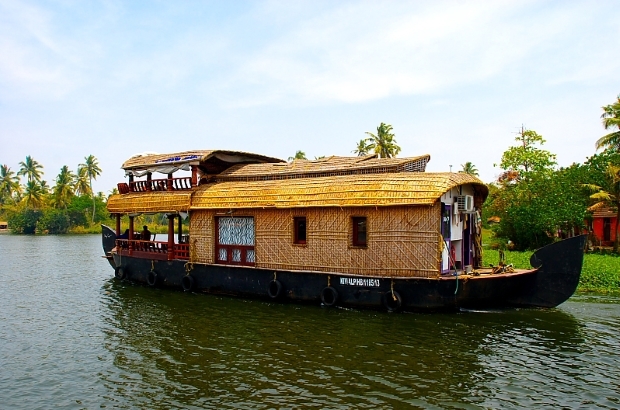 There are two locations where houseboats operates in Kerala, one is at Alleppey and other location is Kumarakom. You can plan for minimum one night stay in house boat at any of these locations. There are different houseboats starting from single bedroom to 10 bedroom houseboats. Some of the houseboats have two floors. Usually front side is used as deck where you can relax and enjoy the beauty of the surroundings. Lunch , evening tea with snacks , dinner and next day breakfast are served in the houseboat. Usually Check in time is 11.30 and checkout time is next day 9 AM. This city is located at western part of Rajasthan state. Tourist experience desert life of the local residence and watch the sunset and sunrise at the background of sand dunes. Camel safari is another attraction here. This region also has some of the historic and beautiful palaces and forts. Some palaces are converted as luxury hotels so tourist can experience the royal living style of Rajput Kings of India. Kutch region is located at western side of Gujarat state. 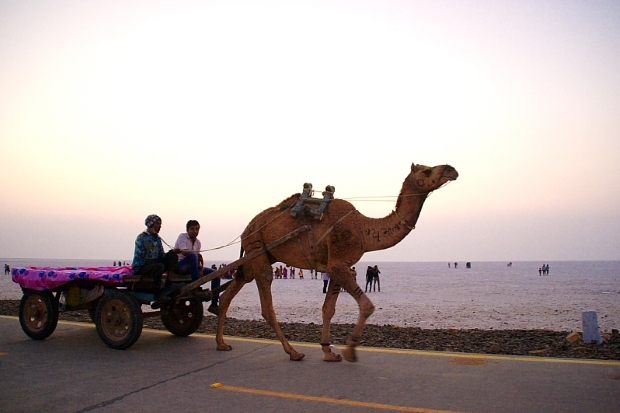 The great Rann of Kutch dries up during winter months and salt deposits remains over the ground throughout the lake. This gives a white look all around. Sunset and sunrise can be experienced here. Full Moon days are major attraction here as moon lights get reflected over white salt surface. 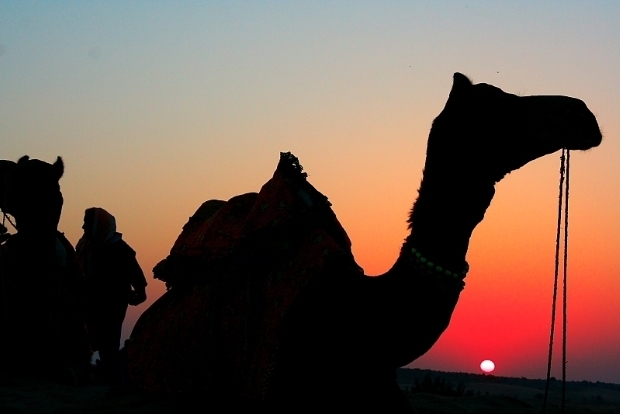 Gujarat Tourism Corporation organise Rann Utsav every year near the Rann. During this festival Swiss Tents are erected here for accommodation. This year Rann Utsav is organised from 1st of November 2016 to 20th of January 2017. During this period special cultural programs are conducted to show culture , dance and handicrafts of Kutch region. Bhuj is the main town and center of all tourist activity of Kutch region. Once you are at Bhuj you can plan your journey to visit nearby places. 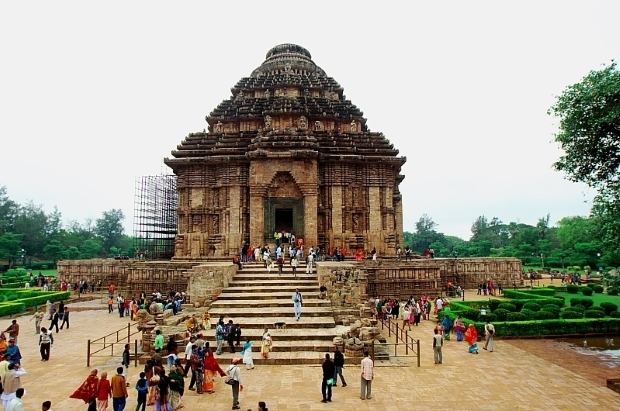 Puri , Konark and Bhubaneswar is popular as tourist triangle of Orissa. Beautiful beach and Sun temple at Konark attracts may tourist from all part of the world during winter months. Bhubaneswar is well connected by rail, air and road network to all parts of the country. Many direct trains from different parts of India reaches Puri. Sri Jagannath Temple is located at Puri and it is one of the four sacred place of Hindu religion which every Hindu must visit in his or her lifetime. Konark Sun temple attracts many domestic and international tourist for its ancient history and traditional architecture. Designed like a Chariot of Sun God has wheels and horses fixed to the base of the temple. All designs are made using stone. 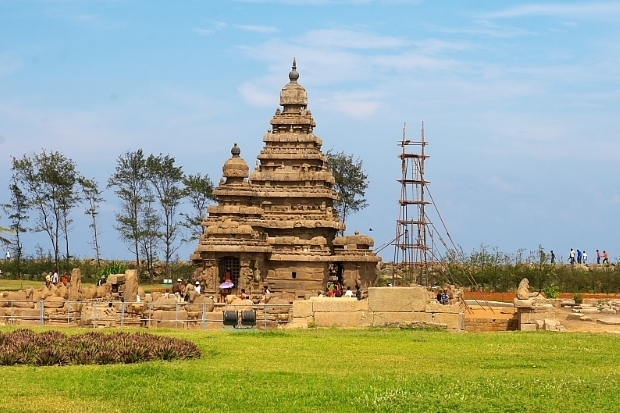 At a distance of 60 KM from Chennai this historic place is popular for carved out temples and animal sculptures. This place is known as Ratha temples. Near to this at sea beach there is a 8th century Shore Temple. 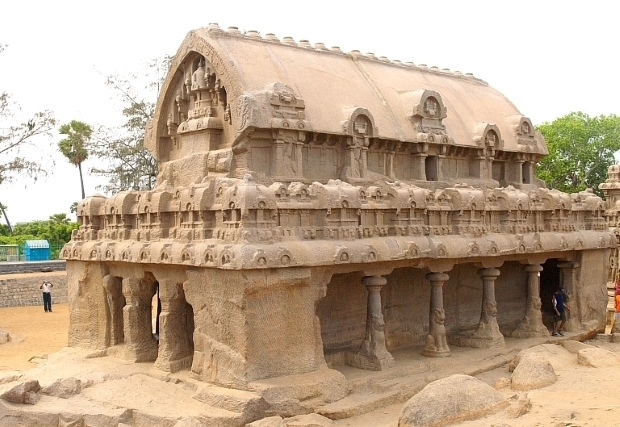 Mahabalipuram is the best place to experience Dravidian architecture of south India. You can further move towards South to visit other famous temples of Tamilnadu state. There are several other places which can be visited in winter seasons but theses places have special attraction in winter seasons. 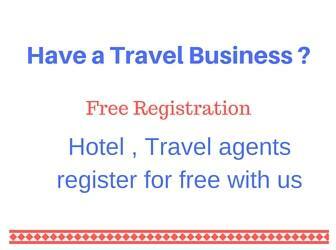 We have not covered the snow covered Himalayan region which have special winter attraction like skiing , � etc . We will read more in next section.